What is going to change with the XP and level progression? Our current progression system tops out at level 75 with the coveted ‘Rocketeer’ Title attached, with each level requiring significantly more XP and time to earn than the last. Our new progression system removes the level cap and flattens the amount of XP you need to progress between levels. How does the current XP and level translate over in the new progression system? 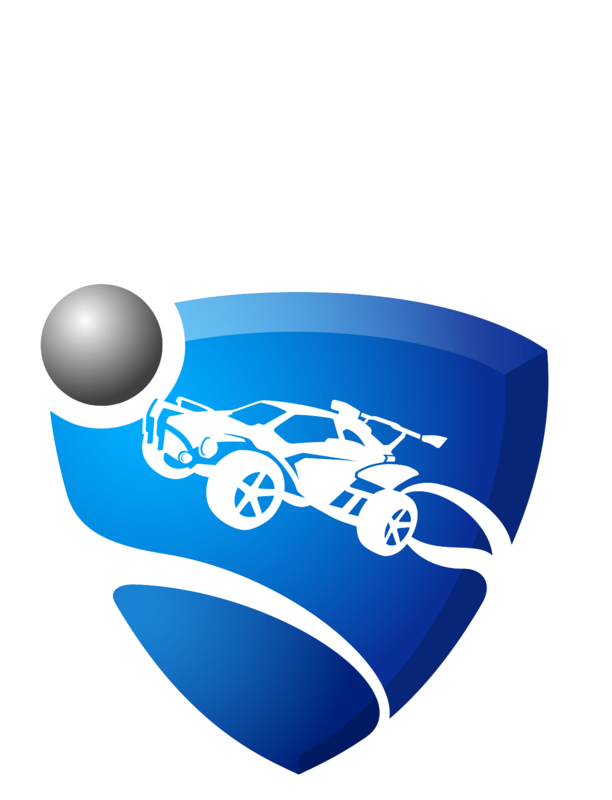 Every player who has earned XP in Rocket League will have that XP automatically converted over to the new system once it’s live later this summer. Note: We are still finalizing the conversion logic. However, post-conversion, you will still place "at or above" your current level at the time the conversion takes place. If I've been capped at level 75 for quite some time now - do all those matches get factored in to my new level at the time of conversion? Yes. Since online matches are part of the consideration for what level you’ll be converted to, players with tons of matches played online after reaching level 75 will convert to a higher level than players who’ve only recently reached 75. Will you be able to earn XP from Offline Matches as well? As part of the new system, XP can only be earned while playing Online Matches as Offline Matches will no longer award XP. Are there going to be any Level Up Rewards? Every time you level-up in the new system, you’ll also earn a random item of "Uncommon" quality or better. This replaces the existing 'random drop' system that we're using currently, and it makes earning these items more consistent and predictable. Will crate drops be a part of the Level Up Rewards? No, crates will continue to drop in the same way they currently do. Are the items still going to be tradeable? Of course! You’ll still be able to trade up these free rewards for rarer content like Painted Car Bodies and Boosts. Will there be any upcoming changes to the Common items? We’re changing up how Common items are unlocked on your account. In the current system, you earn one Common unlock for every match you play until you’ve unlocked everything. In the new system, you’ll unlock all of the Common items for a particular slot instantly when you reach enough matches played. For example: you will unlock every Common Topper after 15 matches.